Welcome to Busy Little Things. 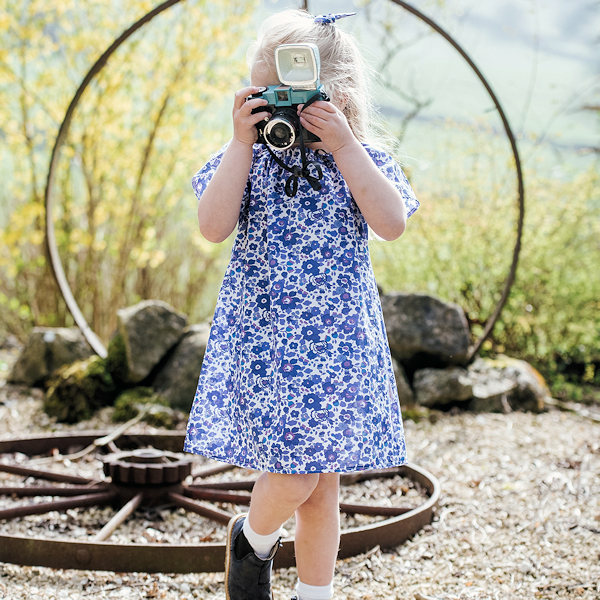 My name is Hannah and I design and make children's clothes on my kitchen table here in the Peak District. Inspired by a love of funky fabrics and the individuality of each of my three daughters, I started Busy Little Things in 2011. 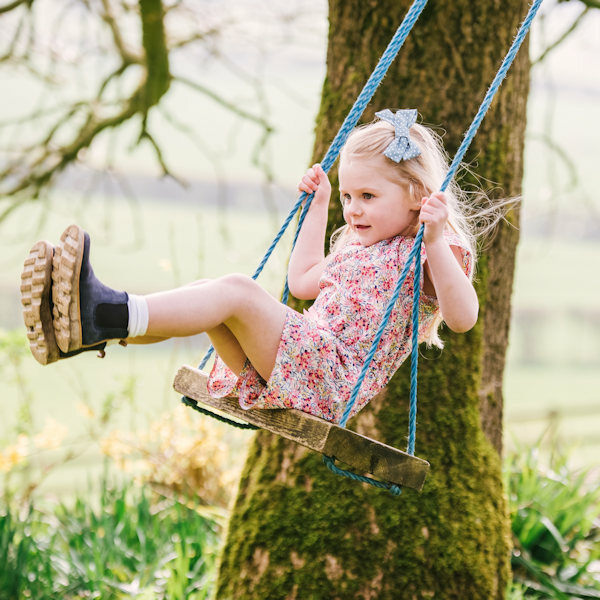 Growing as fast as my children, Busy Little Things now offers a range of gorgeous clothes and accessories in sizes from newborn up to 12 years old. In addition we now have a large selection of Liberty of London prints to choose from as well. 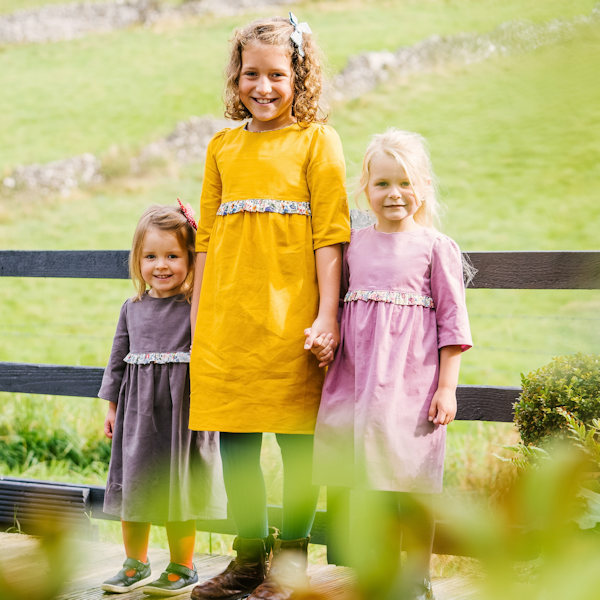 All our fabrics are 100% cotton and the clothes are made to be as hard wearing as they are beautiful. 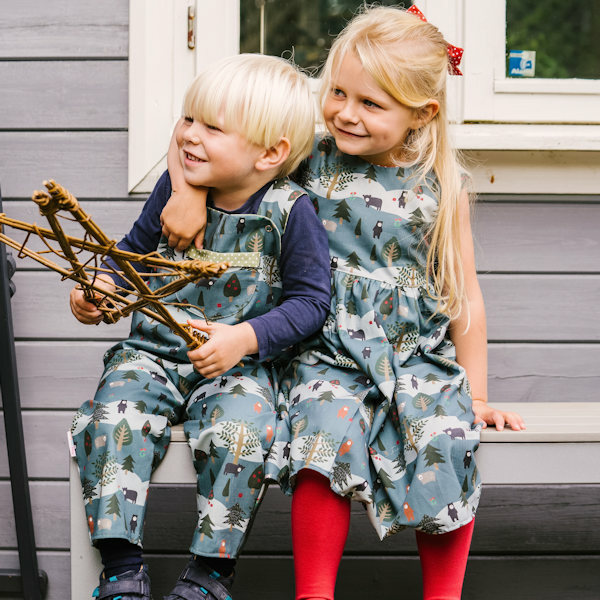 You can buy ready made items in our Etsy shop, or use our bespoke service, allowing you to choose the style and fabric you want, to create something truly unique.